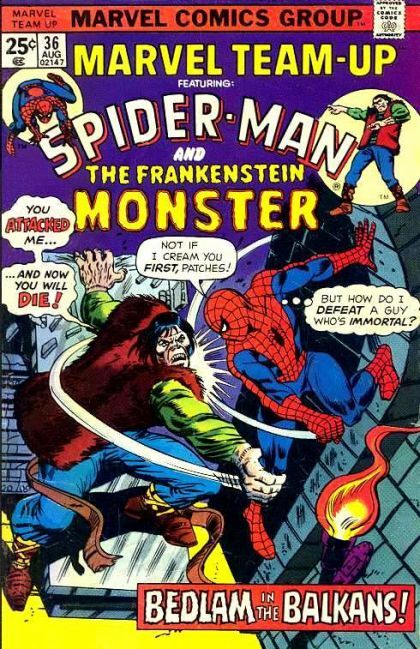 The Monster Maker has captured both Peter Parker and Frankenstein's Monster. They escape, and try to come up with a plan to stop the mad scientist. They join forces with S.H.I.E.L.D. agent 324 along the way, but the Monster Maker is also drafting new recruits.